The Roosters fired up after Walker delivered his cutting sledge. SOUTH Sydney five-eighth Cody Walker has laughed off suggestions of a rift with former teammate Angus Crichton in the wake of his "traitor" sledge. 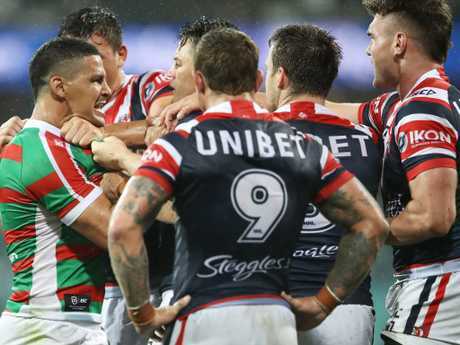 Walker and Roosters pair Cooper Cronk and Luke Keary were at the centre of a heated push and shove during the Rabbitohs' NRL season-opening win after the Rabbitohs No. 6 let fly at Crichton. 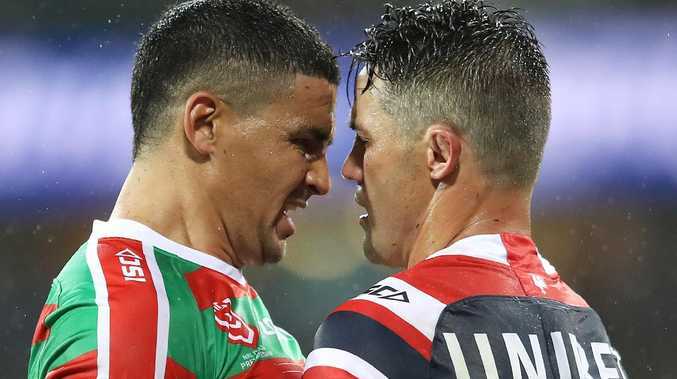 Walker peppered his former teammate with a verbal barrage after the NSW Origin back-rower defected from the Rabbitohs to the premiers in the off-season, an act labelled "disrespectful" by Keary. "I'm not going to go back and forth in a feud type of thing," Walker said. "What happens on the night stays on the night. "I shook hands with every single person on that footy team. That's where I'll keep it." 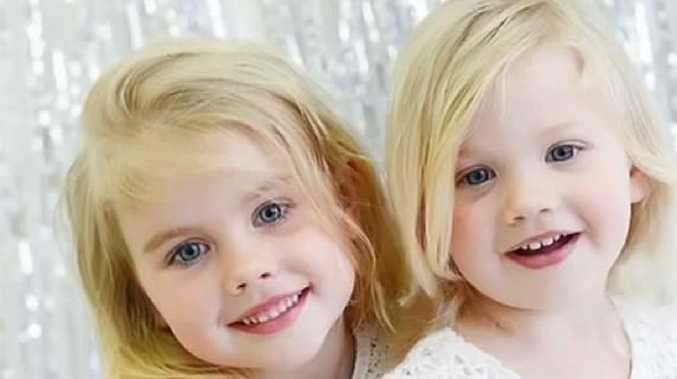 The 29-year-old was astounded the incident was still attracting attention nearly two weeks on. He also denied the animosity extended beyond the playing field, pointing out he had spoken to Crichton several times since. Walker’s sledge didn’t go down so well. "I don't see where the problem is," Walker said. "I've spoken to him a couple of times on Instagram and gave him a little congratulations, he tagged his partner in an Instastory, we had a bit of a laugh. "It's just a part of footy mate. "I'm pretty blown away it's been going on for two weeks now." The saga sets the stage for a much-anticipated return match between the two old rivals in round 25. Walker said he wouldn't be changing his ways and his fiery temperament. "You respect your opponents always," Walker said. "On the field there's none of that, you don't want to respect your opponent too much otherwise they'll run all over you and things like that. "I compete to the best of my ability and I enjoy playing rugby league and I don't think I'll change too much." 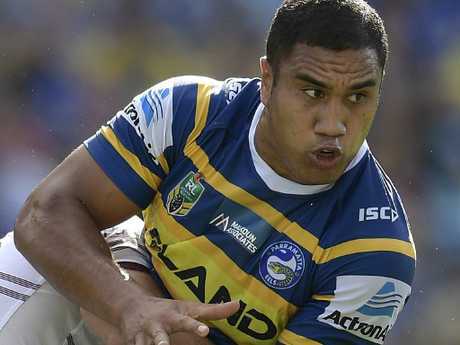 Parramatta forward Peni Terepo has escaped the sack after being suspended for two NRL matches and fined $25,000 for a drunken incident earlier this month. Terepo was expected to have his Eels contract torn up after his alleged verbal abuse of flight attendants on an international flight that resulted in police being called. The Eels have kept Peni Terepo on their books. No charges were laid, however, it came two years after he was fined $15,000 for failing to alert the club about a careless driving charge in New Zealand. The 27-year-old has been forced to undergo an alcohol management plan. Given his two-match ban has been backdated, he will be available for selection in Friday's NRL match against the Sydney Roosters. "Peni has demonstrated genuine remorse for his actions and the club is working closely with him to ensure he has a clear understanding of his personal responsibilities," the NRL club said in a statement on Tuesday. Terepo shapes as a key part of coach Brad Arthur's forward rotation this season, having played 101 games in six seasons for Parramatta, including 20 last year. 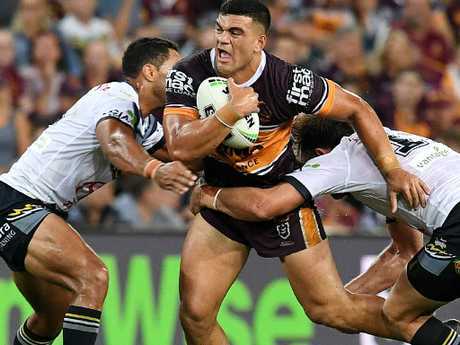 Brisbane back-rower Alex Glenn believes young gun David Fifita is the man to stop St George Illawarra powerhouse Tariq Sims in Thursday night's NRL clash at Suncorp Stadium. A barnstorming Sims inspired the Dragons' 48-18 demolition of the Broncos in the 2018 elimination final. There are high hopes for David Fifita. Brisbane had no answer to the hulking back-rower who stunned the Suncorp Stadium crowd with a first-half hat-trick. But veteran Glenn has backed 19-year-old Fifita to meet the daunting challenge when he goes head-to-head with NSW forward Sims in their round three rematch. "You look at what David Fifita has brought to our team, he has the same capabilities as Tariq Sims," Glenn said. "He's got a strong game, good footwork and defends well. "I think for him being a young player coming through, that is a big challenge for him." Fifita seemed far from fazed by the prospect of staring down Sims. "I like coming up against the big dogs," he said. "Tariq will be on my side, he will be coming at us hard. We will see." Brisbane's young pack are still buzzing from dominating North Queensland in last week's 29-10 win after a powerhouse first half display by Tevita Pangai. But Glenn said they were wary of a Dragons side that has suffered a winless season start, predicting another stirring Sims-inspired effort that sealed their runaway 2018 finals win. "Last year they came up here and thumped us in the first week of the finals," Glenn said. "They wanted it more. It will be the same this week. They have had two tough losses and they will want to rectify that, come up here and prove a point. "We have to make sure we back up our actions from last week. We can't get comfortable otherwise the same thing will happen that did last year."